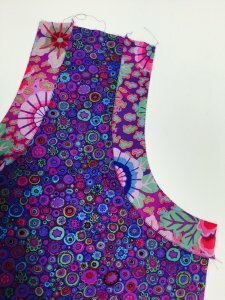 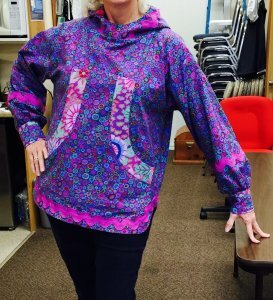 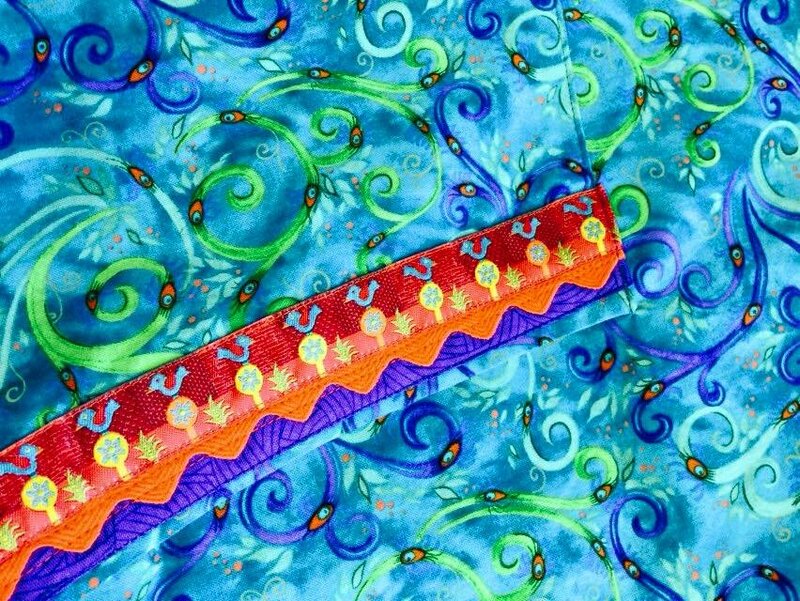 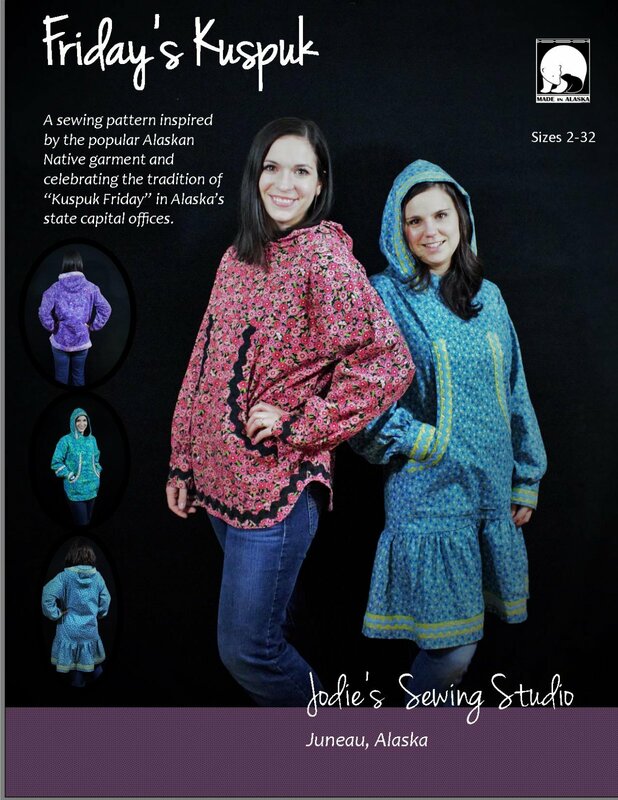 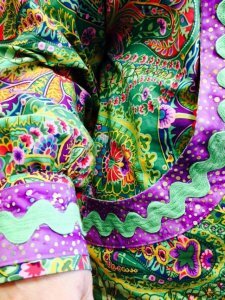 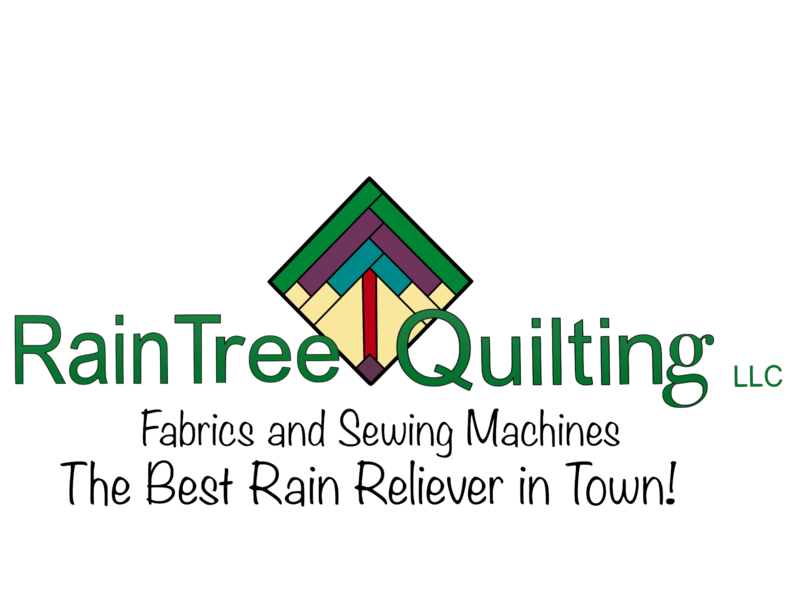 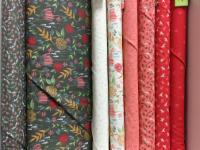 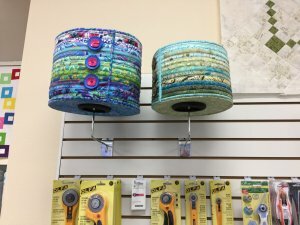 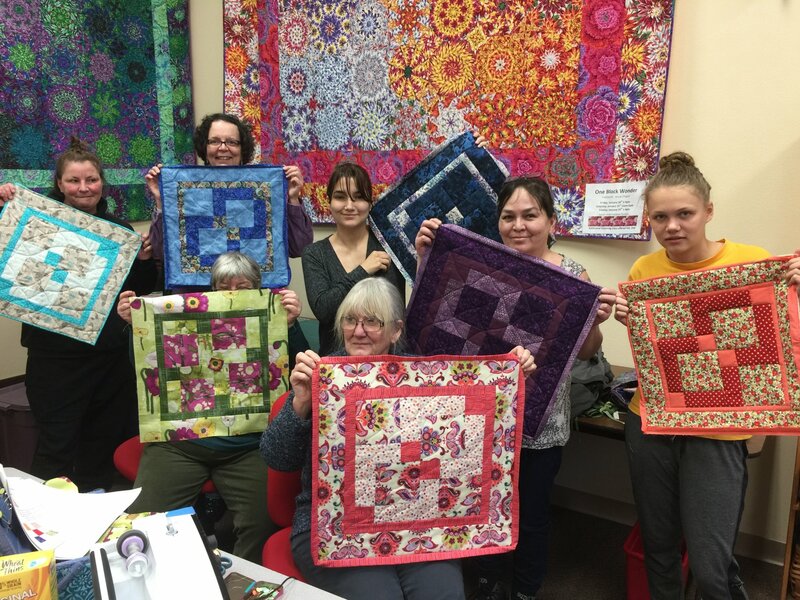 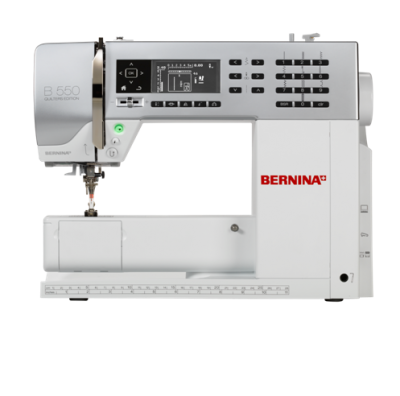 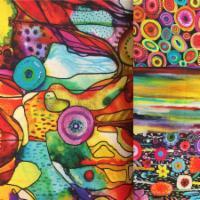 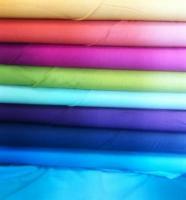 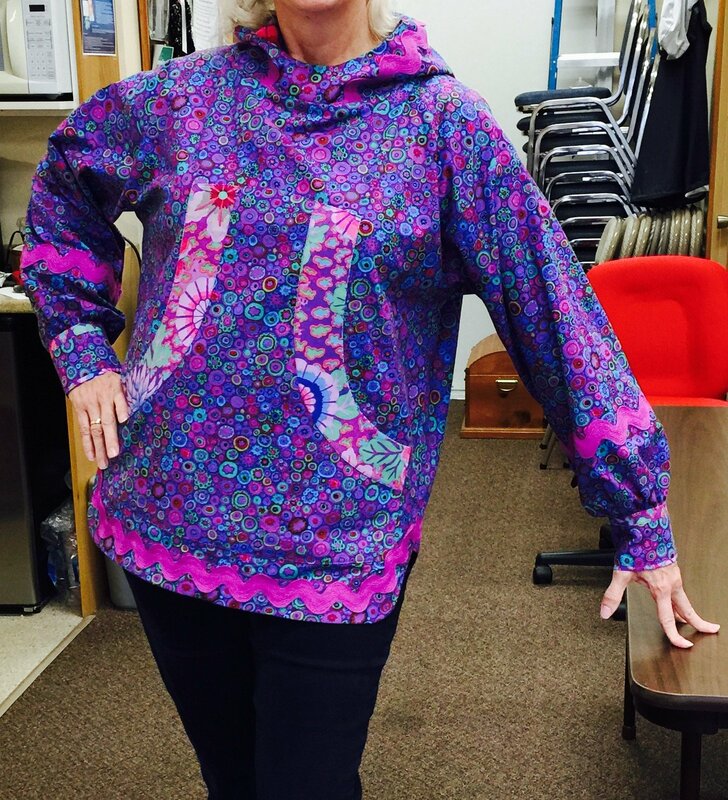 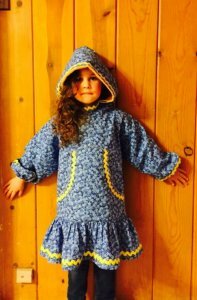 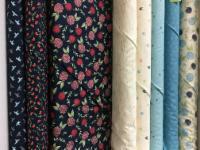 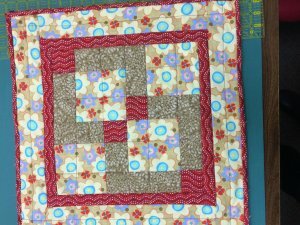 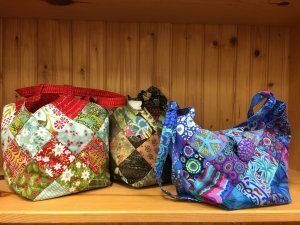 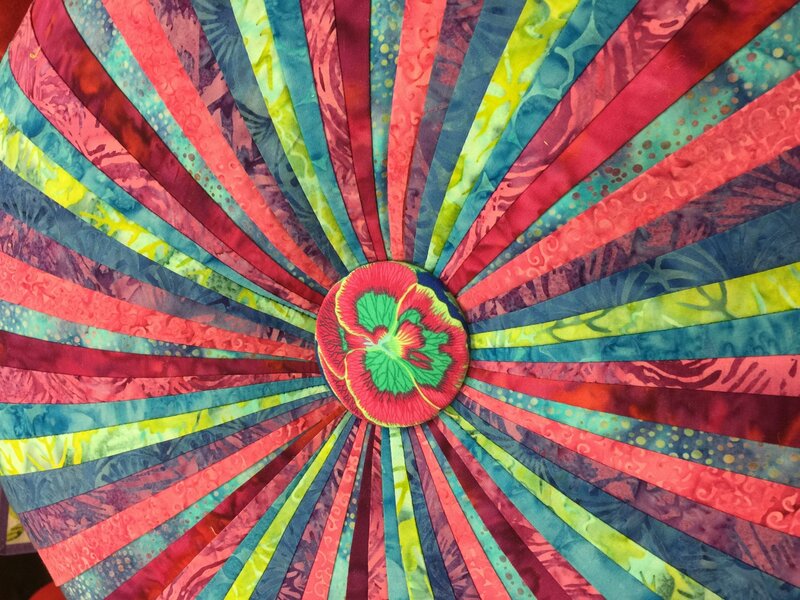 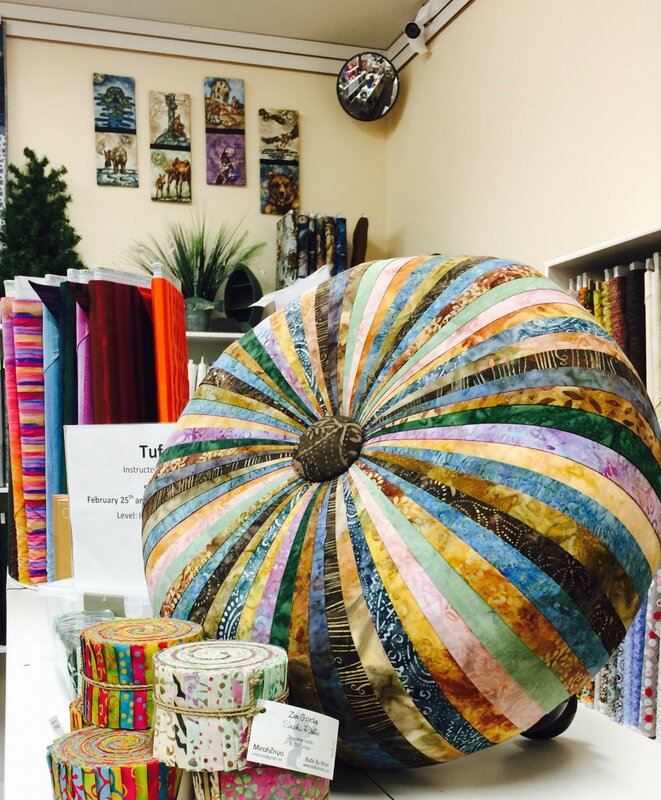 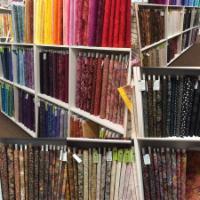 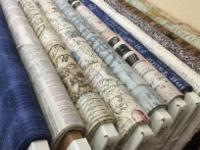 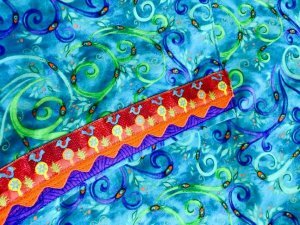 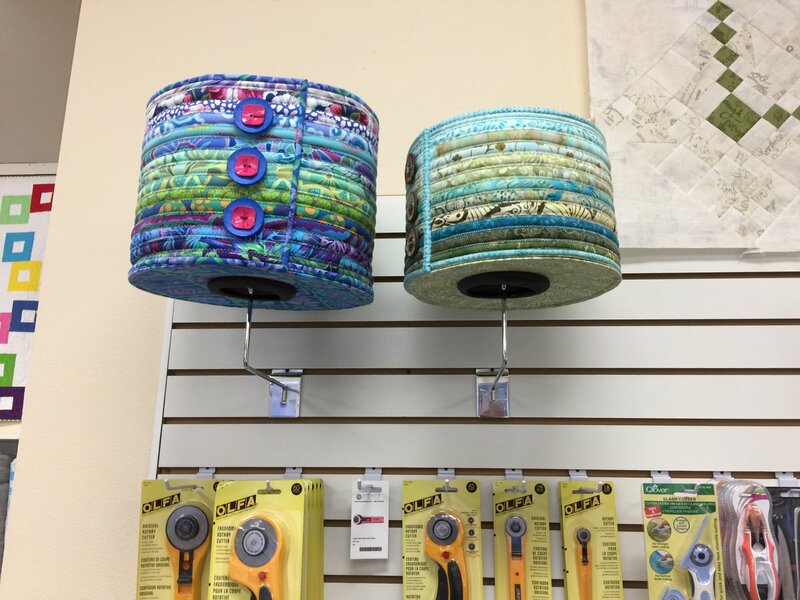 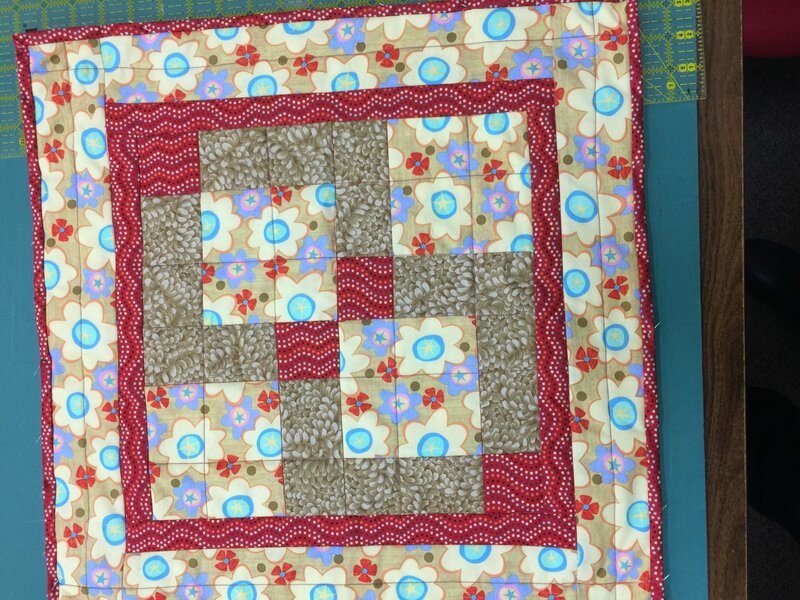 RainTree Quilting is Southeast Alaska's Authorized BERNINA and bernette dealer. 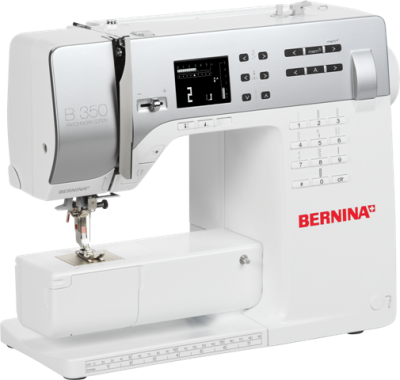 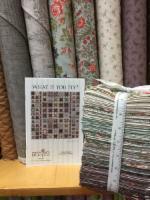 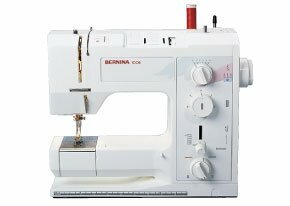 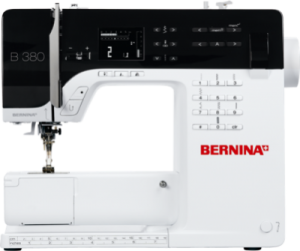 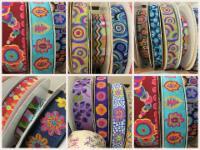 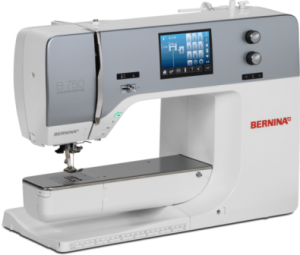 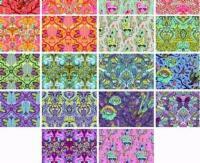 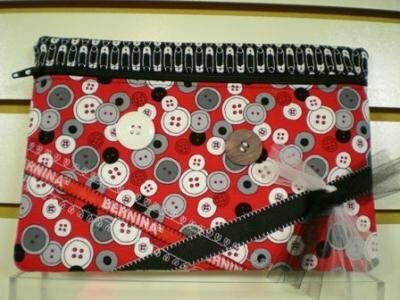 Please stop in and let us match your sewing needs to the perfect machine. We LOVE variety at RainTree! 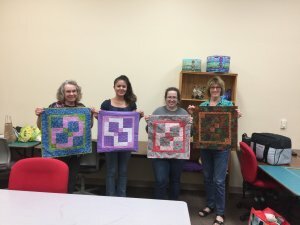 Photos from and for classes!